Eight-time Olympic medalist and three-time Olympian. 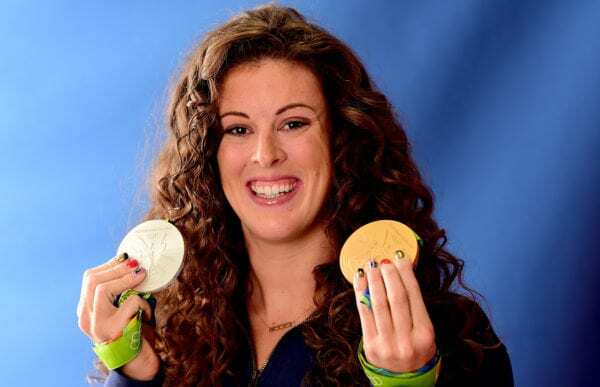 An eight-time Olympic medalist would not seem like the type of person who would suffer from depression and even have thoughts of suicide, and yet that is exactly what happened to Olympic swimmer Allison Schmitt. Leading up to the Olympics she felt overwhelmed with a depression she did not understand and had thoughts of suicide. Why should she feel this way when she seemed to have exactly what she wanted in life. But mental illness does not always seem logical. 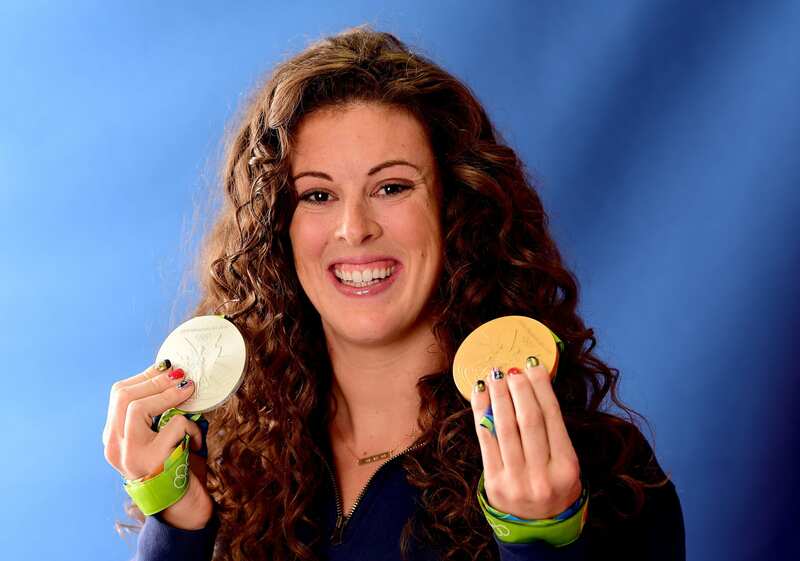 She credits her good friend, Michael Phelps for helping her get back on track in life. and after counseling, she is now interested in sharing her story with others to help erase the stigma of mental illness. It can happen to anyone. Eight-time Olympic medalist and three-time Olympian. She won gold in the 4x200m freestyle and silver in the 4x100m freestyle at the 2016 Rio Games. She received a Gold medal and Olympic record in 200m freestyle at 2012 Olympics, a silver medalist in the 400m freestyle in, a bronze media in 4 x 100m freestyle relay in 2012, and a bronze medal in 4×200 freestyle relay at the 2008 Olympics. Allison is passionate about helping those who are struggling or have been affected by mental health. She personally struggled with depression following the London Olympics and has been outspoken since her cousin April took her own life. Schmitt’s goal is to prevent as many tragedies as possible and preaches that “It’s okay to ask for help” She Was a Chairperson at SAMHSA and National Children’s Mental Health Awareness Day and has been featured by many mainstream outlets speaking about her struggle with mental health including USA Today, ESPN, Forbes, Women’s Health Mag, Refinery 21, among others.